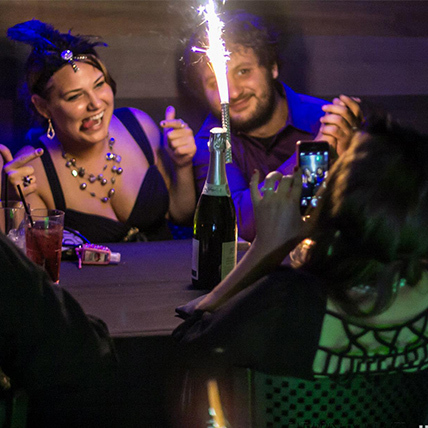 Roosevelt’s 21st is the leading, “Live, Social, and Dining Entertainment Destination,”in the Lehigh Valley. Located in Bethlehem, PA. 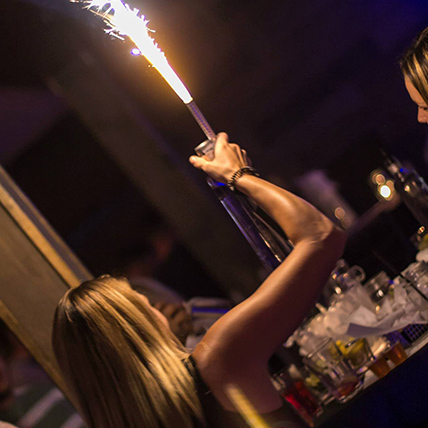 There is something for everyone at Roosevelt’s 21st. Lunch, Dinner or Dancing we have it. 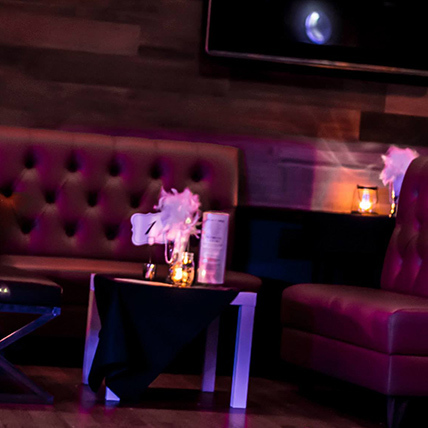 If you’re looking to book a party or dinner reservations we can accommodate you. Check out our menus and contact us today. Roosevelt’s 21st Eat, Drink, Socialize. We have a very extensive dinner menu. Many sharables, appetizers, salads and sandwiches. We were voted Best Burger in the the Lehigh Valley. 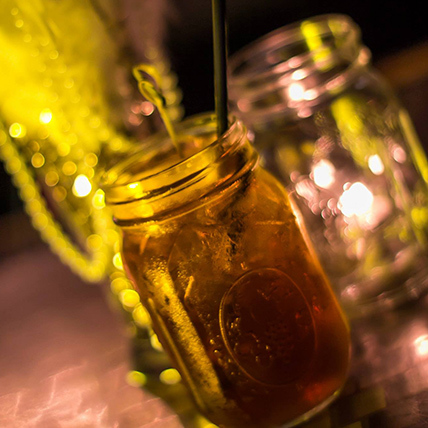 Stop in for our wide variety of Draft Beers, Bottled Beers, Specialty Drinks and Prohibition Cocktails. Remember happy hour and daily drink specials. We have weekly events and special events to add to your dining experience. Check back often to see what is happening. From 1920 to 1933 the manufacturing, transportation, importing, exporting and sale of alcohol was illegal or restricted by the 18th amendment. This caused an explosion of crime and competition, which overloaded our courts and prisons. People were outraged. During the 1932 Presidential Election, Franklin Delano Roosevelt made his platform about repealing prohibition and in doing so, won by a landslide. On December 5, 1933, the 21st Amendment was ratified and made alcohol legal again. Benjamin has been working in the kitchen for over 20 years. He discovered his culinary calling while working in the food industry to put himself through college at Bloomsburg University. Benjamin moved to Bethlehem in 2008 and fell in love with the fact that his new home provided a small town feel with a big city flair. 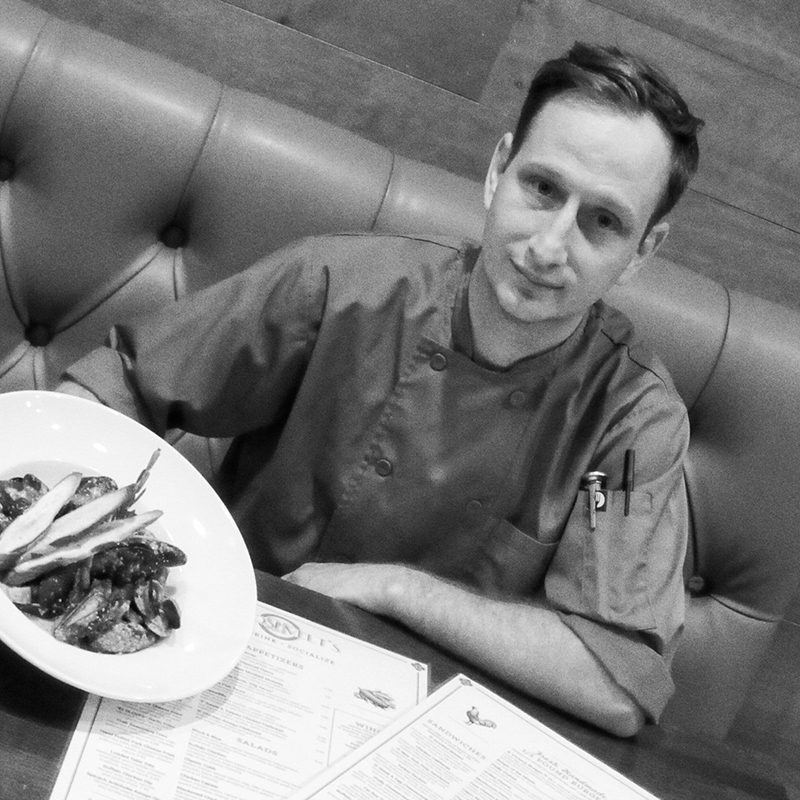 In Roosevelt’s kitchen, Benjamin demonstrates his love for fresh food and creative dishes every day. He is a firm believer in using the freshest products that are available to make his guests’ food. When he is not in the kitchen, he can be found with his wife Jenn and daughter Allison rooting for New England sports teams, hiking, going to local farmers markets, and looking for the perfect craft beer. 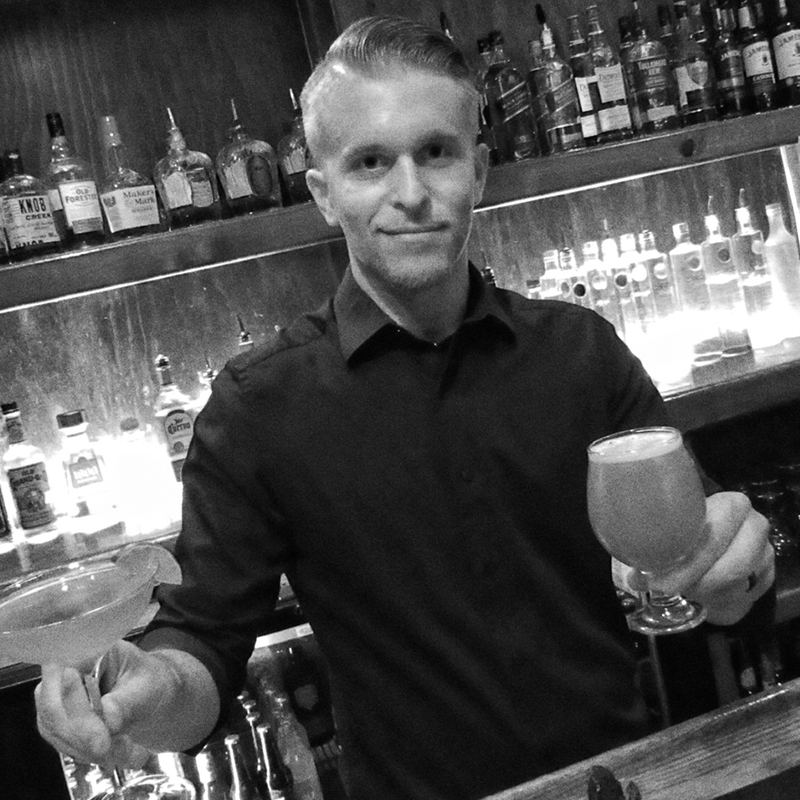 Travis has a passion for creating cocktails and bringing more traditional libations to life. Always striving to take it to the next level through taste and presentation, by means of a ‘Farm to Glass’ style ; selecting fresh fruits, herbs, and spices over syrups or liqueurs. Travis began his career locally, but fell in love with the craft while working in California. Gaining knowledge and building recipes through pairings, flavor profiles, and the latest trends, all accredited to the wide variety of diversity California had to offer. Travis finds pleasure in creating something that is one of a kind tailored to your palate, starting with a base, finding a flavor, and overall reading the Guest and making the connection to discover what will satisfy he or she perfectly. These days , if he is not behind the bar or deep in his recipe book, he is off trying new foods or craft beer and experimenting in the kitchen. If not there, it is football season and he’s watching the Eagles! Most recently, he had entered into “The Master of the Manhattan” cocktail competition held by Woodford Reserve Bourbon ; gaining entry amongst ten other finalists in the Philadelphia Regional Market. His cocktails were recognized by a full USBG Judge’s Panel and other industry competitors. His recipes took place in the top five in the Philadelphia Regional market. Call for reservations, email Mrelvas@roosevelts21st.com for other inquiries.